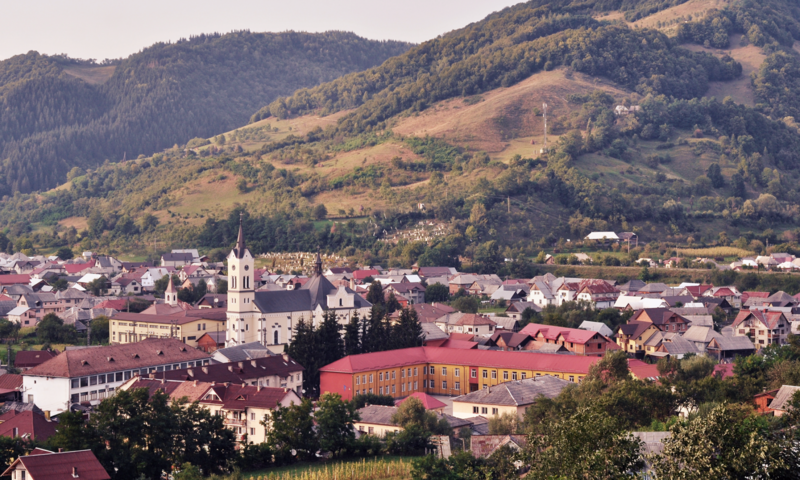 If you are traveling to Telciu by plane, the nearest airport is in Cluj Napoca (aprox. 120 km) or in Târgu Mureș (140 km). From the airport you will travel to Telciu and back (after the conference) by car. This part of the travel is arranged by the organizers, for the speakers and other guests. 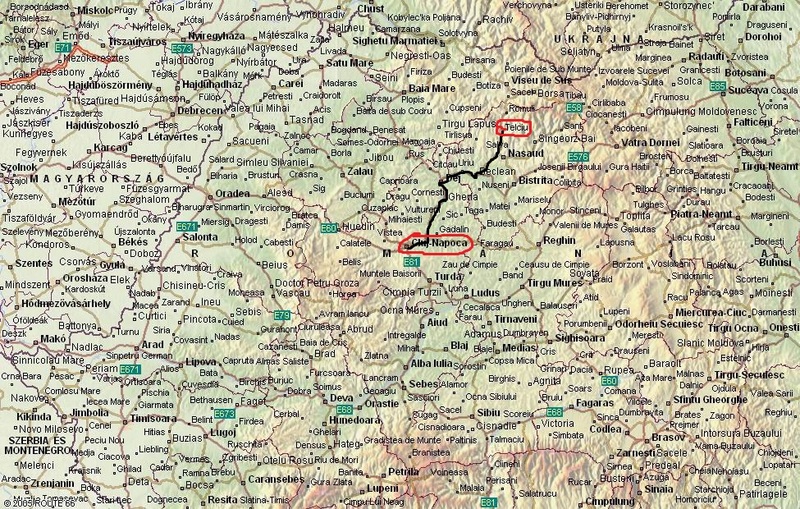 If you are traveling to Telciu by train it is important to know that Telciu has direct connections with big cities like Timișoara, Cluj Napoca, Bucharest, Constanța, Brașov, Alba Iulia. In Telciu, there will be somebody to pick you up from the railway station. There are also buses from Cluj Napoca to Telciu, and the bus station in Telciu is in front of the City Hall. Looking forward to meeting you in Telciu.